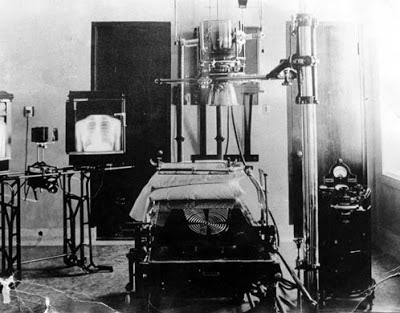 On the day of the Feast of the Sacred-Heart, June 1, 1898, a group of lay women inaugurated a small hospital in downtown Montréal that could take in a dozen or so patients deemed incurable. 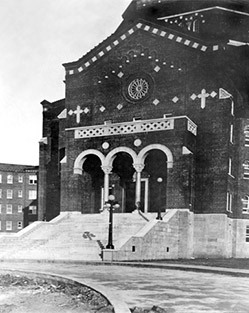 The community of the Sisters of Providence took charge of the establishment in 1899. A much bigger building with a 375-bed capacity was erected on Décarie Boulevard in the Notre-Dame-de-Grâce neighbourhood. 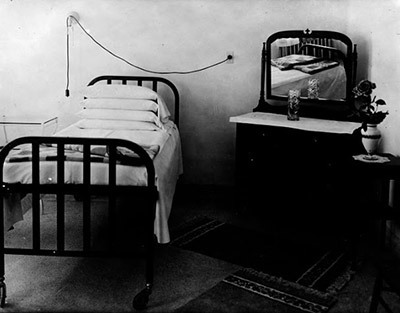 It would be known as the hospital of the incurables (cancer, tuberculosis, invalids, and others, sickly and very poor). Devastated by a major fire, the Decarie Street building was rebuilt on a large piece of land on Gouin Boulevard in Cartierville, and took on its original name, Hôpital du Sacré-Cœur de Montréal. 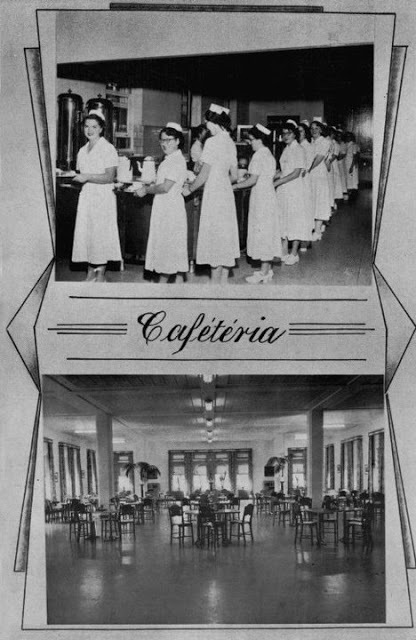 1926 : Inauguration of the Hôpital du Sacré-Cœur de Montréal (Sacré-Cœur hospital) at its present location on Gouin Boulevard. 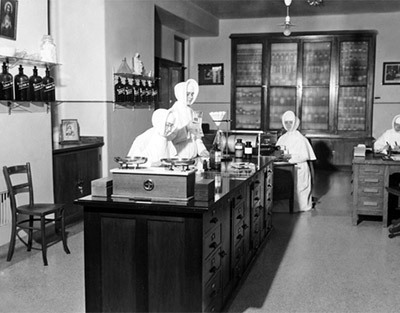 It then specialized in the treatment of tuberculosis.